The original Mustard's Last Stand in Melbourne, Florida was established in 1987 and has been at its original location ever since. In March 2006 we opened our second location in historical downtown Melbourne that offers extended hours of operation. Mustard's is a Chicago style hot dog stand serving Vienna Beef products as well as other specialities. Mustard's Last Stand has been family-owned since 1987. 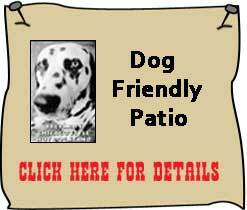 In 2003 Michael and Sheila Pavlick bought the stand from his aunt and uncle, and have maintained the same Chicago style eatery along with some new additions.We have a welcoming patio surrounded by plants and music, and dogs are welcome there, too or you can eat inside our eclectic stand . We have walk-in and drive-thru service, or you may call ahead and we will have your order ready for pick-up. 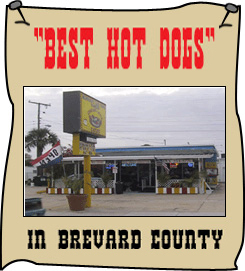 For the best dog south of Chicago you gotta try Mustard's Last Stand in Melbourne, Florida. Please stop by and say hi. 415 East New Haven Ave.